Why Choose Tea Over Coffee? If you’re like many Americans, then coffee is your drink of choice when it comes to getting your day started or enjoying an afternoon pick-me-up. However, you may benefit from choosing tea over coffee. Continue reading for reasons to visit your local tea house instead of the coffee shop. Many people choose to drink coffee because of the stimulating caffeine that it contains. Also, it’s common for people to shy away from tea when given the choice between it and coffee because tea contains less caffeine. While it’s true that most tea beverages are lower in caffeine than coffee ones, the rush that you gain from tea can last longer than one from coffee. This means that tea can help you feel more awake and energetic throughout your workday when compared to coffee, so consider trying a Thai tea or bubble tea when you need a boost. You may have already heard that tea has health benefits. This is because tea contains a high number of antioxidants, which can help keep you looking and feeling great. Besides this, drinking tea may help you maintain a healthy weight or shed extra pounds. Research has indicated that green tea may give your metabolism a boost to help you enjoy more energy and natural fat burning. Research has also indicated that drinking tea may help strengthen the immune system by teaching immune cells how to recognize alkylamines, which are chemicals that are present in both tea and some fungi, parasites, bacteria, and other agents that can cause disease. Additional research has shown that drinking green tea may boost immune response. For these reasons, enjoying selections from your local tea house may benefit your health in several ways. At Happy TeaHouse & Café , we ensure the best quality by preparing our teas and tapioca 2 to 3 times per day. 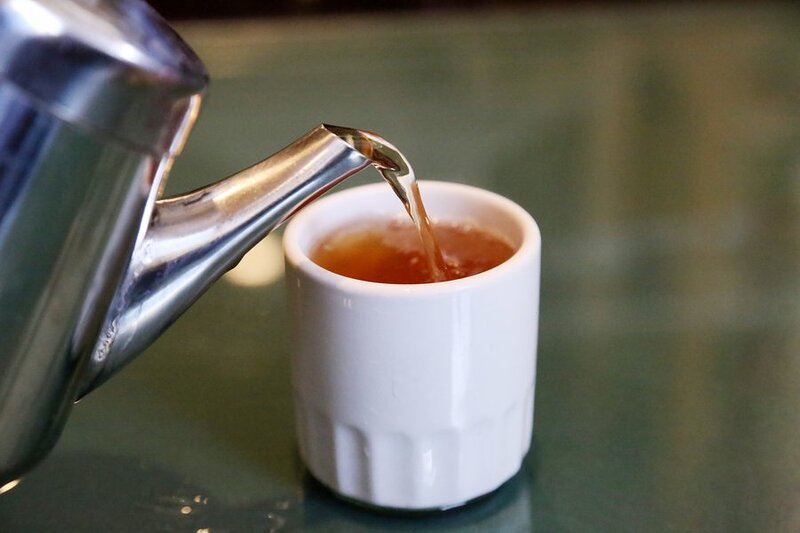 If you’re interested in including more tea in your diet, then come visit our boba tea house in Houston or call (713) 469-3275 for information about our menu.